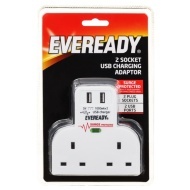 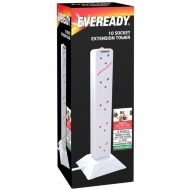 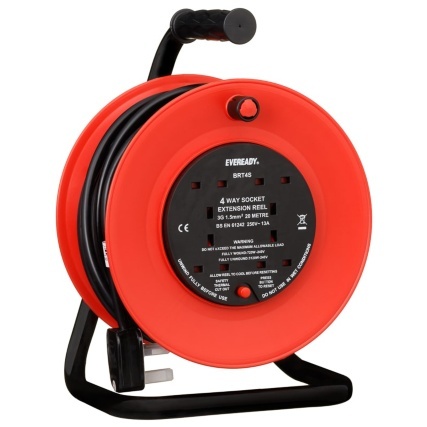 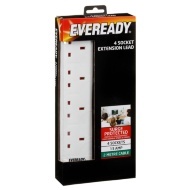 Eveready 4 Socket Extension Reel. 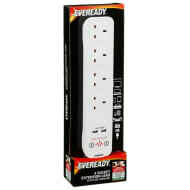 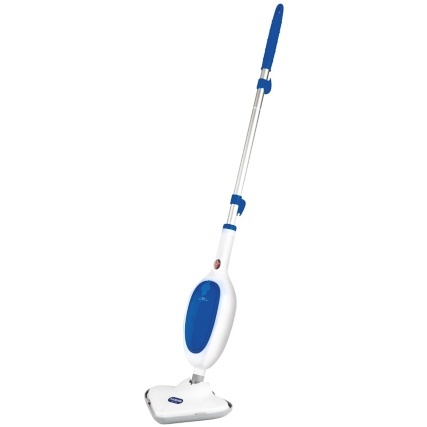 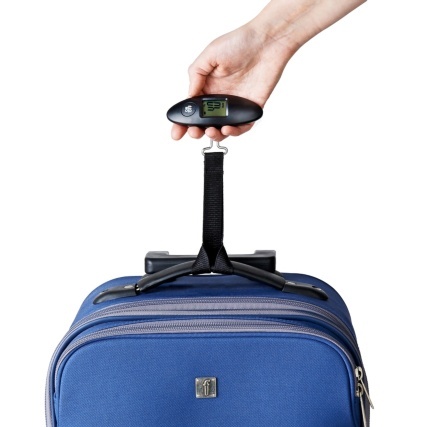 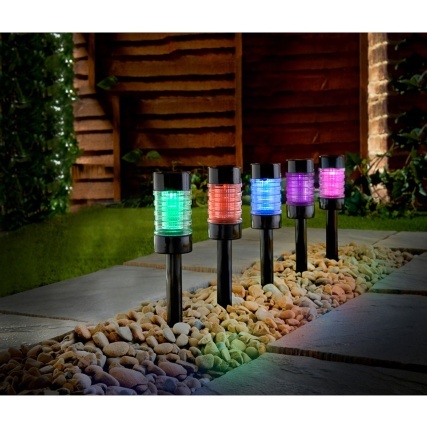 Increase your power capacity with this superb Extension Reel from Eveready. 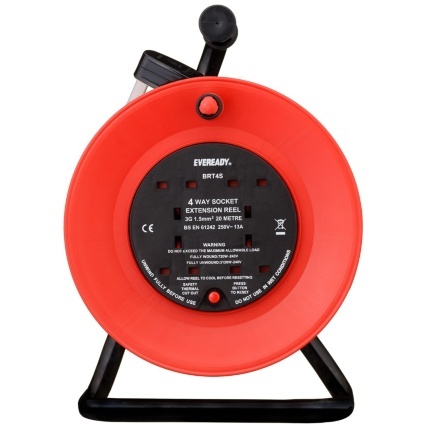 Transport your power tools easily and without having to move them around different sockets. 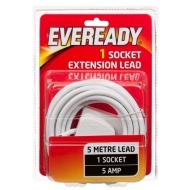 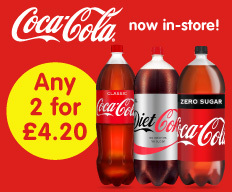 Browse more Sockets & Extension Reels online, and buy in-store at B&M.